Vejle is a city in central Denmark with approximately 56.000 citizens. In Vejle Living Lab they intend to simulate the challenges and possibilities that the city may face in 2050 as the result of a full implementation of the global energy and environmental objectives as well as the changes in population, data and climate that the city may expect. It demands a wide range of data to predict the incoming challenges. The ideas and solutions originate from a vast number of sources where every company with a specific knowledge of behavior or technology plays an important role in collection of data, which will improve the city. The Living Lab of Vejle is a creative testbed for different outcome and possible solutions according to acquired data. The City of Vejle as well monitor the flow of people in the city. The approach in Vejle is to test new ideas and solutions on a small scale and then scale up the best solutions to city level. 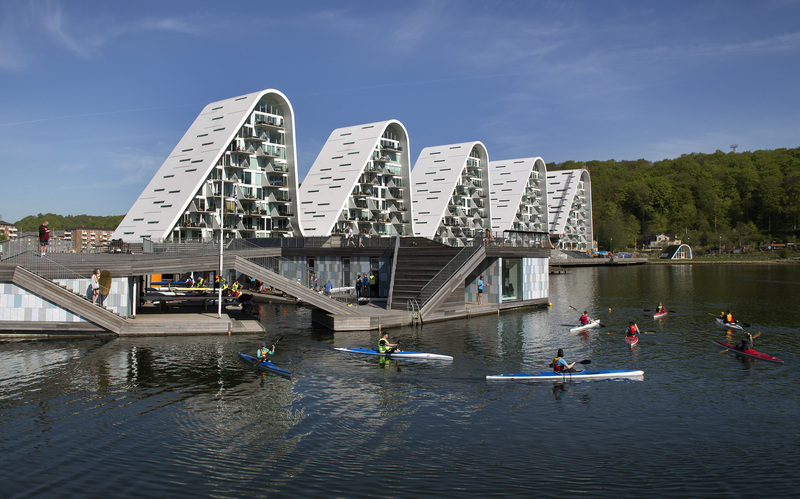 Learn more about Vejle Smart City.